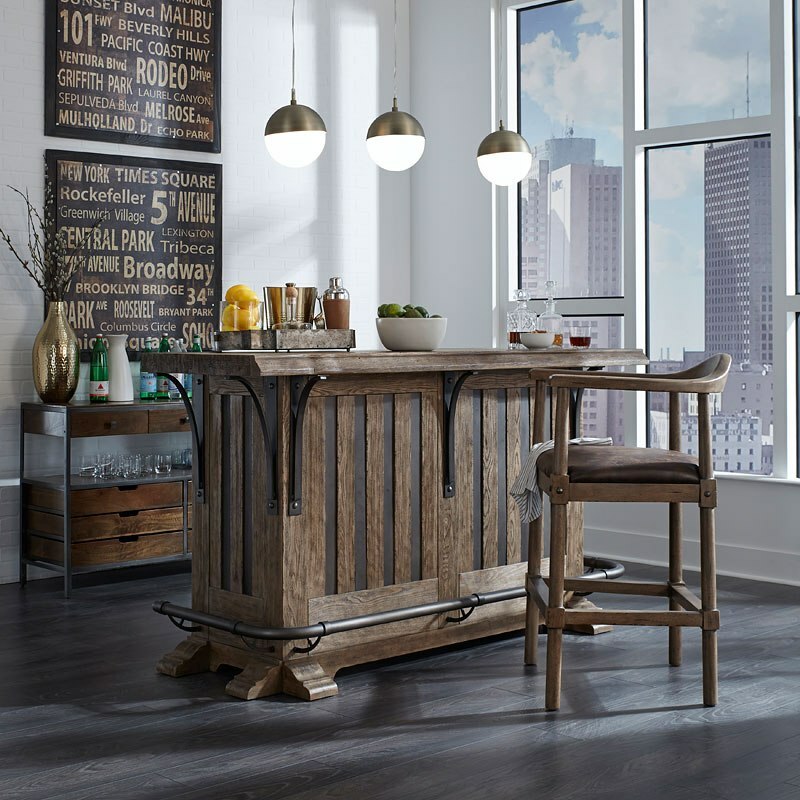 Ready to rearrange your home bar set? Or have you finally found the space to create the brand new bar nook? With plenty of choices in bar stools, we are here to guide you and help you make the right choice from the best seats to fit your bar or bar table right – discover more.